There’s no shortage of Holocaust films, but on the road? A poignant and personal approach. A unique perspective sometimes repressed by the confines of familiarity. Jason Isaacs narrates this road-trip documentary about a group of bikers on a Holocaust pilgrimage. 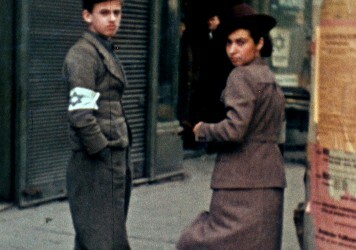 Accustomed to all forms of multimedia, the Holocaust awaits fresh interpretation in this road trip documentary. 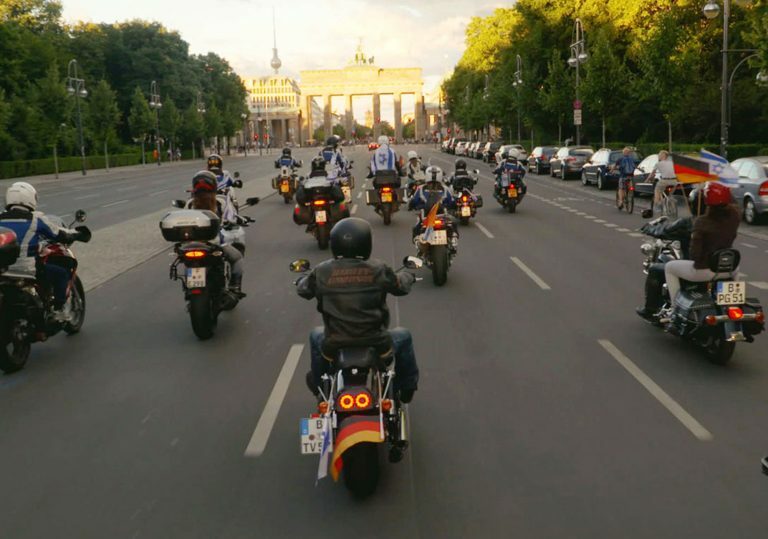 Over 80 years since the fall of the Nazi regime, Back to Berlin recounts the journey of 11 motorcyclists carrying the Maccabiah torch from Israel to Berlin. Accepting the ubiquitous knowledge surrounding these atrocities, it opts to focus in on those whose lives were impacted. Catherine Lurie-Alt’s film celebrates the determination of these survivors, depicting the pseudo-pilgrimage with a sentimentality commonplace in films of its denomination. This is bolstered by plainspoken interviews proving ingenuously raw, exposing these hereditary scars still bleeding decades after the liberation of the last concentration camps. Lacking a political stance, it is only concerned with the immorality of this persecution. Despite its concern for the individual, this road trip serves as an effective device for touching on the global scale of the event. The camaraderie between participants adds welcome levity to proceedings. Sometimes more akin to touristic lecture, these unnatural contextual quagmires throw subtlety to the wind. Nonetheless, they permit an empathetic interconnectivity between viewer and subject. Ultimately bearing modest intentions, the film takes time to calibrate its true intentions. An intrusive voiceover from Jason Isaacs attempts to steer the narrative back on course, though it often feels jarring among the cacophony of anecdotal voices vying for attention. While the Holocaust remains omnipresent in its relevance, it’s well-trodden ground, making the opening expository sections surrounding the Maccabiah (helpful for the uninitiated) an intriguing avenue down which to wander, something regrettably omitted for much of the runtime. With its final moments, sights of the Brandenburg Gate, intercut with archive footage, instil a shared triumph, cementing that “the focus was the people”. Ignoring its susceptibility to stray toward the euphuistic, Back to Berlin remains a touching monument to Jewish persistence with retrospective melancholia, and optimistic anticipation. With global nationalism on the rise, now seems like the time to revisit Claude Lanzmann’s masterpiece, Shoah. Two German men confront the sins of their fathers in this exceptional documentary. 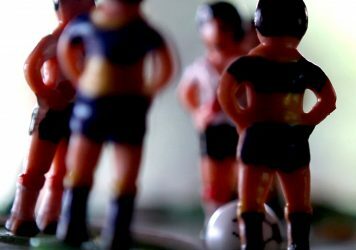 Toia Bonino’s documentary explores the problem of violence in the eponymous Buenos Aires neighbourhood.